You probably fell in love with your hillside home for its gorgeous views, but accessing the base or waterfront on your property poses a challenge. Trees, brush, rocks unstable terrain may make it impossible to navigate the slope. 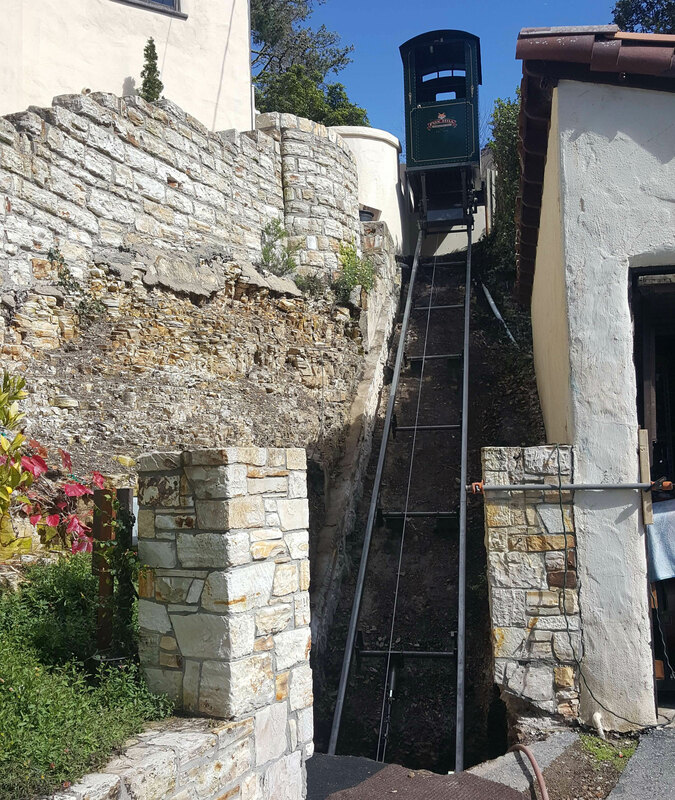 An incline elevator or hill tram offers the perfect solution to retain the beauty while attaining full access! Our incline elevators are engineered with our proprietary pin pile design, creating a small footprint which makes minimal impact on your hillside. This opens up endless architectural and landscaping options in new-home construction or can be adapted to your existing architecture, adding tremendous value to your property. 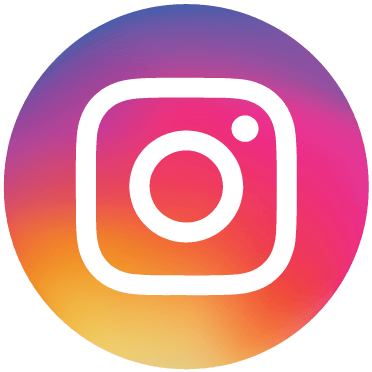 While stairs offer a solution, they do not make hauling belongings or escorting children or physically challenged friends and relatives very efficient. Our inclined elevators are fully code compliant and designed with industrial components that deliver the strongest structure on the market today to safely, efficiently transport your precious cargo. We want you to feel safe and secure with your lakeside tram system, so our full-time staff is available to offer phone support, annual inspections and maintenance service when you need it. We’re just a phone call away. After you’ve chosen your customized accessories, we’ll build your state-of-the-art hillside elevator to your specifications, and to our superior standards, right in our own facility. Our certified, factory-trained experts will install it on your property. Marine Innovations is proud to bring families together for the good times with our incline elevators. 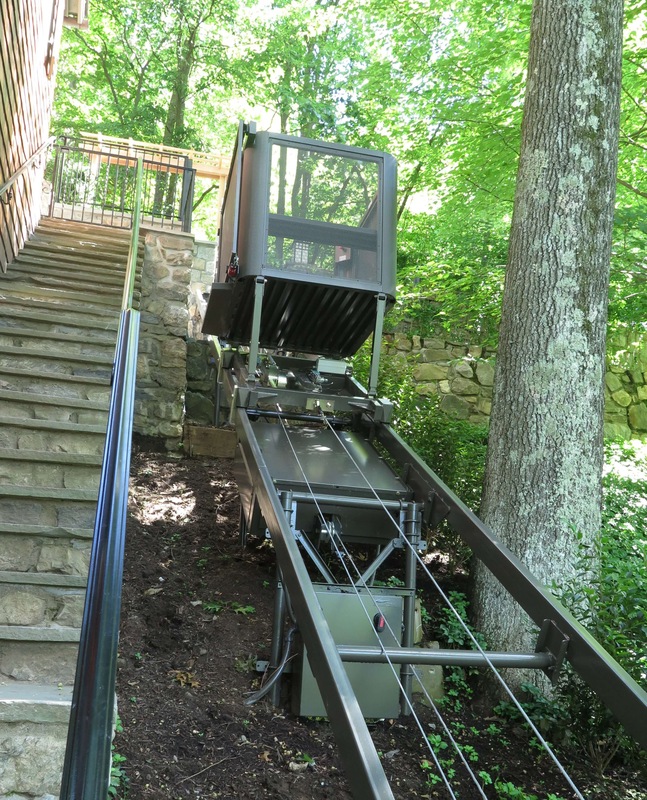 An incline tram from Marine Innovations is the perfect solution for hillside lakes and cottages with a slope of less than 50 degrees, and with less extreme terrain. They are a budget-friendly option designed for use in non-compliant states, and their simple design makes for quick and easy installation. Plus, our full-time staff is always available to offer phone support, annual inspections and maintenance service should you need it. Our incline trams feature our 3hp motor, galvanized rail, galvanized steel structure, cable and patented cable brake. Our engineered pin pile installation makes for minimal hillside impact. We offer two models, including the Drum Drive Model, which accommodates hills up to 130’ in most instances, and the Traction Drive Model, for inclines over 130’ or with limited elevation. Incline trams are a trustworthy, affordable solution to waterfront accessibility for hillside residents. We’ll build your state-of-the-art hillside tram to your custom specifications, and to our superior standards, right in our own facility. Then our certified, factory-trained pros will come to your property to install it. We’re proud to help clients realize the full potential of their hillside properties. We wanted an easy way to access our dock. The painless purchase and installation of our Marine Innovations lift made it reality. Mike made the planning process easy. The installation crew was professional and efficient. The workmanship is excellent. Now our lake is only a short, smooth ride away. We love the convenience of our Marine Innovations tram. We enjoy the simplicity and ease of riding to the dock, no more carrying stuff up and down the hill. Our grandkids love it too. Mike and Lori were a joy to work with throughout the entire process. Our dock was unusable, 200’ down a bank at a 30 degree angle. The Marine Innovations tram is a lifesaver. Easy and functional, it makes travel to the water, and the best part, back up to our house, a breeze. Nick was professional, delivering everything he promised on time. I give them my highest recommendation. If you’d like to know more about our company or talk with one of us, please give us a call. We’d be happy to answer your questions and help you make the most of your property by adding a lakeside elevator or hillside tram.